Since 1985 Freedom from Torture has been the only UK human rights organization dedicated to treating and supporting torture survivors who seek refuge in the UK. We do this primarily through psychological therapies but also services which document torture forensically, practical legal and welfare support and creative groups. We currently have an exciting opportunity for a Legal Officer to assist our medico legal report service to provide support and consultation for doctors nationally. You would ensure that medico legal reports for use or potential use in legal proceedings are of good evidential value and meet the requisite standards. Ability to give staff feedback on their work in a constructive and sensitive manner. Substantial experience and a proven track record of working with asylum seekers. For an informal discussion about the post, please contact Kofi Kuranchie at kkuranchie@freedomfromtorture.org. 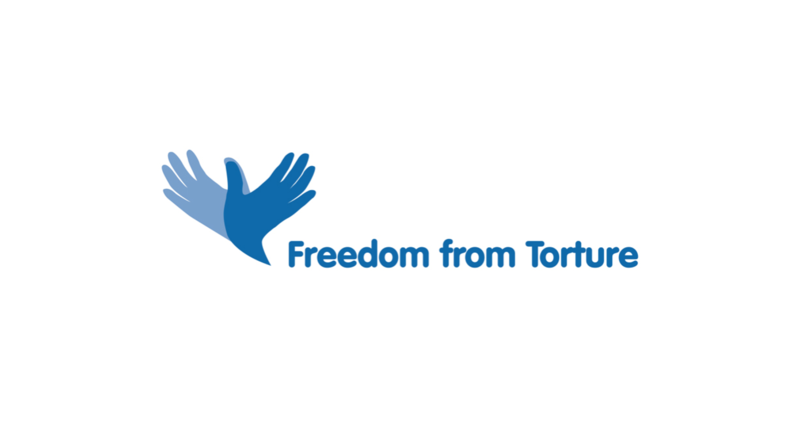 To view the Job Description and Person Specification and how to apply, please visit https://www.freedomfromtorture.org/working-for-us/vacancies. Freedom from Torture is striving to be an Equal Opportunities Employer.